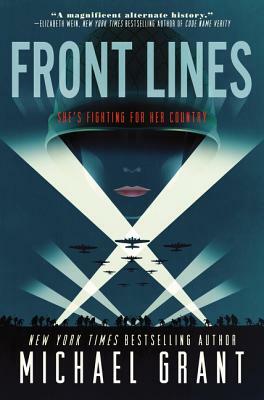 Perfect for fans of The Book Thief and Code Name Verity, New York Times bestselling author Michael Grant unleashes an epic, genre-bending, and transformative new series that reimagines World War II with female soldiers fighting on the front lines. — Wayne K. Maynard, Major, USA (Ret. ), Ph.D.